So, it’s Valentine’s Day and youâ€™ve got nothing. What the hell should you do if you want to hold on to the one you love, but from time-to-time forget about? Hereâ€™s a couple of doable last-minute option that – best of all – won’t seem so last minute to her. Make a memory. Even if the rest of the night is a little crazy or disheveled, if you can pull off one great moment â€“ a meal, an event, a romantic interlude â€“ you can make the night unforgettable. Be creative, even if youâ€™re under the gun. You can get flowers anywhere. If youâ€™re in a bind, run into a grocery store and grab something that looks nice, but there may be slim pickings come Valentines Day. If it is Valentines Day, your chance of buying a flower arrangement is slim, but thanks to the glories of the internet, a guy can become an expert in flower arranging in ten minutes. If you canâ€™t grab a video like the one above, arranging can still be quite easy. Lay out clear tape over the top of a vase to make a grid. The cut the stems of your flowers (hopefully roses!) at a 45 degree angle, keeping the end submerged under water. Arrange the flowers in the grid, and voila! You should have a reasonably well set up flower display. 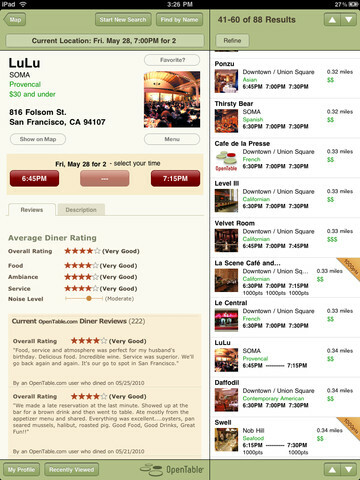 Android and iOS apps like Open Table (or The Fork if you are in Europe) can help you find reservations in most major cities. 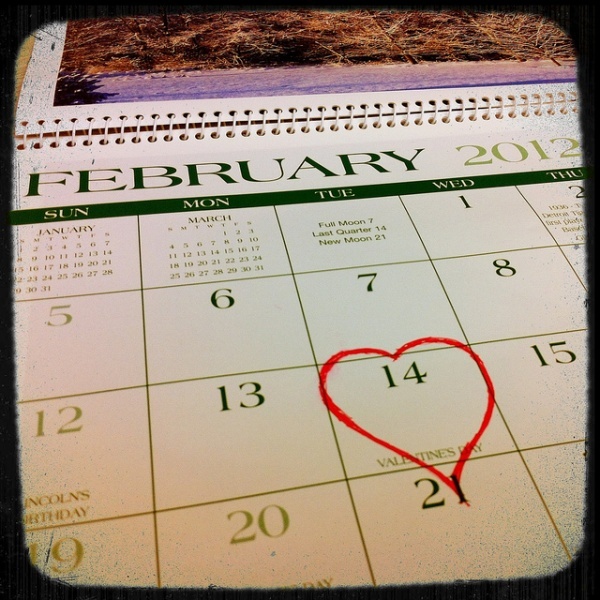 Depending on your luck, you might be able to nail reservations for a dinner as late as Valentines Day. And hereâ€™s the bonus â€“ you forgo the embarrassment of personally calling a list of restaurants as the last minute. If you canâ€™t land a table at the last minute, see if you can find a spot that takes desert reservations. They arenâ€™t always advertised, but a lot of places will squeeze you in. Donâ€™t do the last minute card. Alright, if itâ€™s a massive poster board sized card and youâ€™re in college, thatâ€™s ok, but if you have a job or a significant amount of time, run down to a drugstore and buy one. If youâ€™ve been with your significant other for a long time, you have to know of something he or she wants to do, but that you despise. Is it dancing lessons? Do they want a home cooked dinner? If itâ€™s last minute, you can always mine these past desires to give your loved one something they really want. Somewhere in life youâ€™ve gone out of your way to help someone out. A man should have a number of people in their back pocket who owe him one. Did you help an old roommate move? Lend someone your car? Bail someone out of jail?Â Itâ€™s time to call in a favor. Choose wisely: he or she will likely have Valentines plans of their own. But if the person has connections, works in the service industry, or can otherwise give you a hand with little or no personal effort, give it a go. Â Top image via Daniel Moyle/Flickr and is within CC.Â Open Table app image courtesy of the iTunes store.